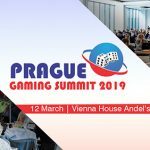 Prague – The second edition of Prague Gaming Summit will be held on the 29th of March at Andel’s by Vienna House Prague and the organizers are putting together a powerful speaker lineup. 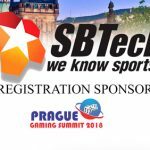 Among the popular topics which will bring a wealth of information around the Czech Republic and neighboring countries, the organizers have added an exclusive panel discussion about the Polish gambling market. 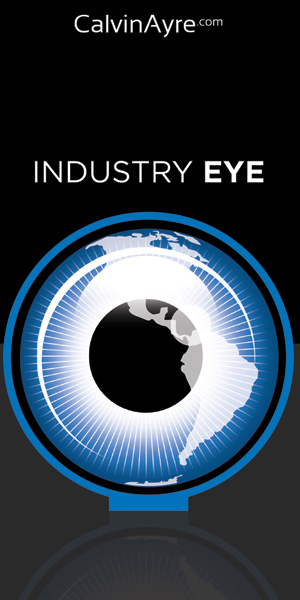 You can find the official agenda of the event here. 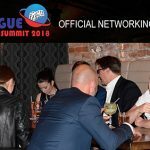 European Gaming Media and Events if famous to bringing quality content about the gambling industry and it’s not holding back when it comes to adding value to their events. 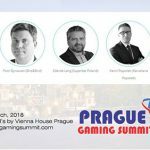 In a recent interview with the latest announced speaker (Piotr Dynowski), the team would like to give a short intro about what to expect to hear about the Polish gambling market at Prague Gaming Summit. 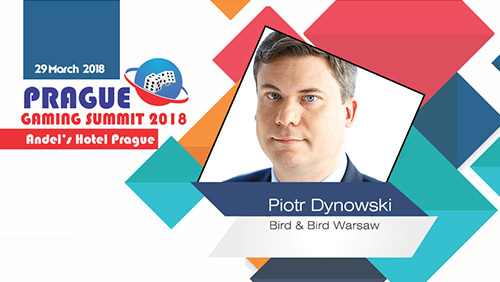 To hear more about the Polish gambling make sure you attend the event and join Piotr Dynowski (Bird&Bird) and Anna Wietrzynska-Ciolkowska (DLA Piper) for the Focus on Poland (panel discussion) which will be moderated by Bogdan Coman (ROMBET). Piotr Dynowski (Bird&Bird) is one of the leading Intellectual Property, patent and IP litigation lawyers in Poland. Piotr advises on all aspects of gaming law, in particular online gambling and social gaming. 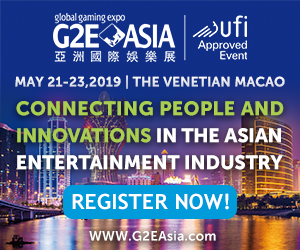 His expertise covers licensing regimes, regulatory issues as well as advertising and provision of services such as electronic payments in relation to gambling products. In 2011, as the Polish expert he participated in the research conducted by Cambridge Health Alliance together with Harvard Medical School and Harvard Law School, investigating associations between European gambling regulations and the actual gambling behavior of players. In 2011, he represented the two largest European online gambling industry organisations in complaint proceedings against Poland to the European Commission for violation of the EU law by Polish gambling regulations, which resulted in the European Commission launching proceedings concerning violation of the EU law by Poland at the end of 2013 which terminated only in January 2016 after a number changes to the Polish gambling regulations were introduced. He is a legal expert of the Polish Chamber of Commerce.